Our processes and our people stand for simplicity in design and experience, for uncompromising commitment to quality and modernization, and for an ease of maintenance that elevates business mailing experiences for decades to come. With over 1,100 employees we provide all of our customers with a responsive, direct line of communication to our dedicated customer service team located within Canada. Our devotion to innovation and artistry make FP the industry expert in mailroom product simplicity and design detail. 90 years in the making, FP has always been at the forefront of innovation. We are the first mailroom solutions manufacturer to introduce a USPS® IMI compliant meter and product line. 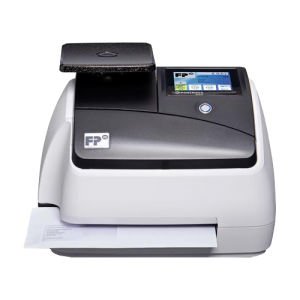 For over 90 years, FP has been a leading global manufacturer of mailing machines and mailroom equipment. We offer equipment and software solutions for low, medium, and high volume mailroom needs, so no matter your size we can help your business grow and save! 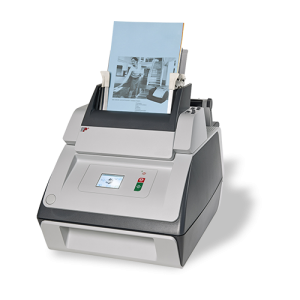 A mailing machine allows you to get rid of your dependence on stamps by printing postage directly onto your envelopes. See how much you can save with our mailing machines and Canada Post. A folder inserter machine acts as an automatic letter folder and envelope stuffer. Using a folder inserter can save your business valuable time. 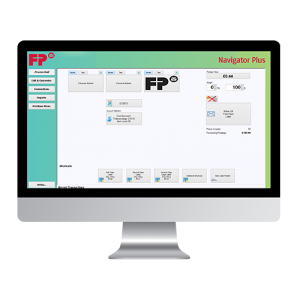 From software to address printers and letter folders, FP has all the mailroom solutions to make your mailroom as efficient as possible. Plugged into over 230,000 mailrooms worldwide, we continue to set the standard for developing innovative, class-leading mailroom systems. Global climate change is a concern for us all, and we all need to do our part to recycle whenever possible. With this in mind FP is now recycling your used postage meter ink cartridges.